As well as taking a leading role in shaping the development of BLUE and its team, Amie has overall responsibility for managing and protecting the reputation of her clients. She is responsible for the strategic direction and tactical implementation of international accounts including multi-sector coalition, SEA\LNG, reefer manufacturer, Daikin, maritime software house, NAPA, asset protection and control expert, Kittiwake Group, lubricants provider, Castrol, and emissions verifier, Verifavia. With 15 years of corporate communications experience, Amie has managed international campaigns across diverse industries, with the past nine years wholly focused on marine and energy. This has enabled her to develop in-depth understanding of the issues and challenges that drive these marketplaces, as well as an influential network of stakeholder contacts. 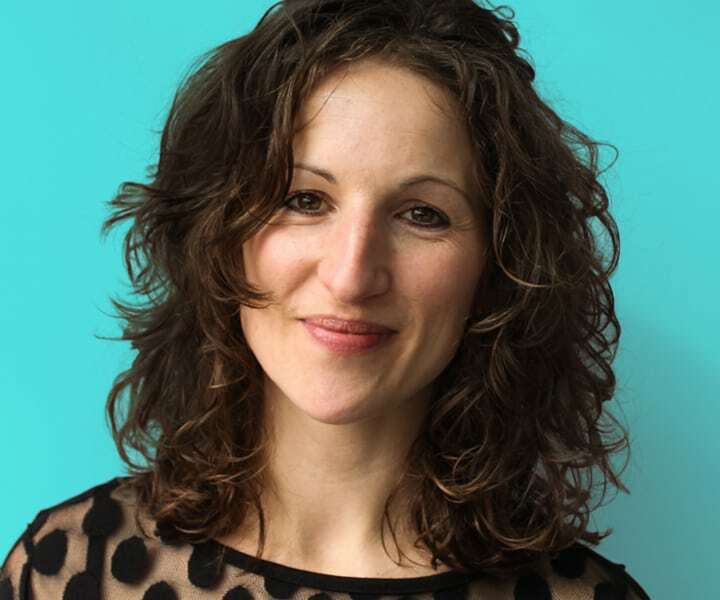 Before joining BLUE at the beginning of 2009, Amie worked at brand consultancy Propaganda developing and delivering strategic communications programmes for clients including Clipper Logistics Group, Cert Octavian, Christian Salvesen, Shell Marine Products and Shell Services. She started her career at Citigate Dewe Rogerson.